Stuttgart. Today, the chequered flag marked the finish: after 21 months of production time, the final Porsche 918 Spyder came off the line in Stuttgart-Zuffenhausen according to schedule. But the legacy of this technology pioneer will reach far beyond its production time. 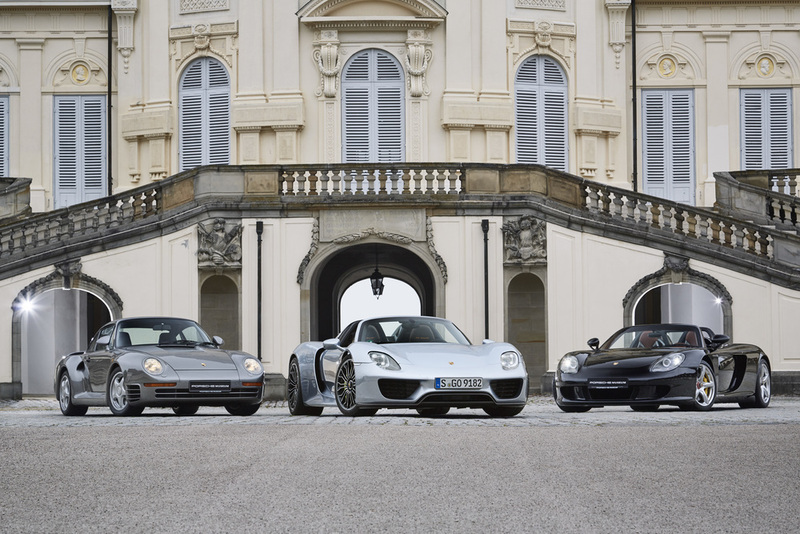 Future generations of sports cars will benefit directly from innovations of the 918 Spyder. 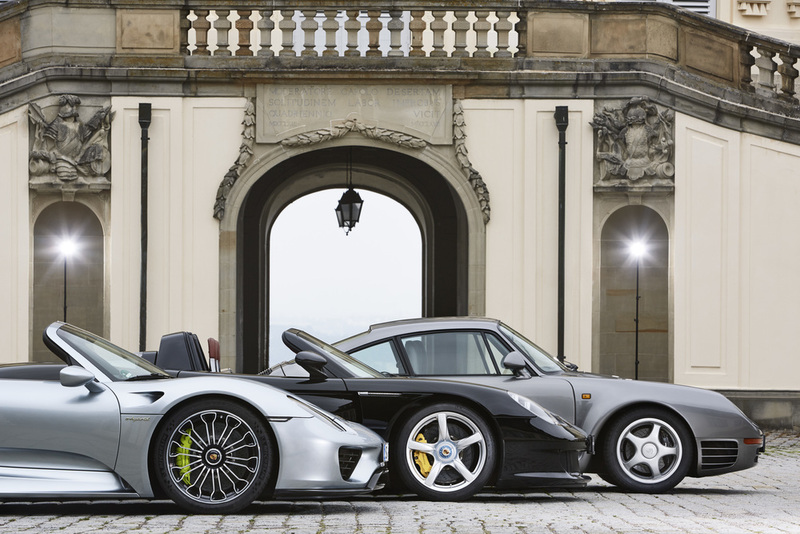 The 918 Spyder was systematically developed to be a performance hybrid with plug-in technology. The hybrid super sports concept car made its debut at the 2010 Geneva International Motor Show where it met with overwhelming approval. In the summer of 2010, the Supervisory Board of Dr. Ing. h.c. F. Porsche AG gave the green light for its production development. When the car was launched on the market in late 2013, the 918 Spyder represented a continuation of a series of super sports cars in Porsche history. 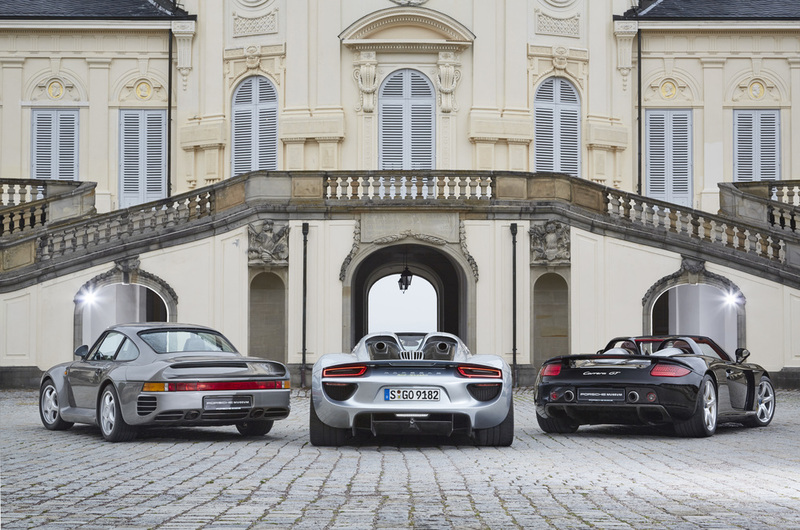 As technology pioneers they were, without exception, among the ultimate sports cars of their respective decades: the 904 Carrera GTS, the 959, the 911 GT1 and the Carrera GT. In 1963, for example, Porsche created a steel and polymer body for the 904 Carrera GTS that is a prime example of how to unite stability and lightweight design. In 1986, the 959 successfully introduced an electronically-controlled all-wheel drive system to the sports car world. Ten years later, the 911 GT1 paved the way for implementing carbon-fibre technology in production vehicles. In 2003, the Carrera GT made its debut as the first production vehicle whose monocoque and subframe were made entirely of carbon fibre reinforced polymer (CFRP). Even more than any of its predecessors, the 918 Spyder is now providing strong impetus for the advanced development of technologies for the sports cars of the future. The key technology is a drive concept which combines a high-performance combustion engine with two electric motors; its ingenious operating strategy is one of the unique aspects of the 918 Spyder. It considers the various requirements ranging from an efficiency-oriented driving profile to maximum performance. In doing so, it is providing important know-how for future production developments. To realise the most benefits of the large spread between power and fuel consumption, Porsche developers defined a total of five operating modes. As in car racing, they are activated by a "map switch" on the steering wheel. Porsche applied its leading hybrid know-how in preparing the characteristic maps and the algorithm stored in them for controlling the three drive units and other systems. This know-how will also be applied to future hybrid drives. The car also creates an important foundation for the hybrid drive of tomorrow in its thermal management concept that features five separate cooling loops and the innovative hybrid cooling of the rear electric motor with air and water. Another example with future implications: the Porsche 918 Spyder can convert far more kinetic energy into electrical energy than other hybrid vehicles because of its intelligent control of generator functionality and conventional brakes. Its enormous regenerative power boosts efficiency and driving range. A similar form of this recovery system is implemented in the LMP1 prototypes of the 919 Hybrid which Porsche raced to an impressive 1-2 victory at the 24 hours of Le Mans. The 918 technology platform also blazed new trails with spectacular solutions like the all-carbon body, fully variable aerodynamics and adaptive rear axle steering. Adaptive aerodynamics and rear axle steering have already made their way into production sports cars, such as in the 911 Turbo models and in the 911 GT3 and 911 GT3 RS. Porsche is also implementing innovative ideas in the manufacturing process for the hybrid super sports car. Porsche has applied for patents related to many of its innovations in assembly and quality assurance which fulfil the most stringent ergonomic requirements. They demonstrate that Porsche is setting the standard for innovative capabilities far beyond the automobile itself. For instance, the entire assembly process takes place with wireless tools. The best example: the battery-powered screwdrivers controlled via Bluetooth. They perform their work nearly silently, increase flexibility for workers at the workplace and ensure – via a database link – that specified torques are reliably performed and documented. The highly-adjustable assembly elevating truck – a specially developed solution – was designed as an ergonomic tool for finishing the two-seat monocoque. Another new type of scissors lift platforms also simplified installation of the 140 kg high-voltage battery. Leather finishing and assembly tables in 918 manufacturing are considered the benchmark for ergonomics and flexibility. They can be used to manufacture different parts, for instance, by the use of changeable inserts, so that station cycle times can be fully exploited. This is how Porsche also achieved maximum efficiency in the production process for the 918 Spyder.